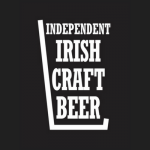 All ICBI members operate independently owned microbreweries across Ireland. Full members operate breweries with their own license and meet all of the criteria laid out by the ICBI as well as Revenue definitions of craft brewers and Enterprise Ireland's Definitions of Small & Medium Enterprise. Fast growing trade organisation, and the only official representative body with the interest of independent craft brewers at the fore. 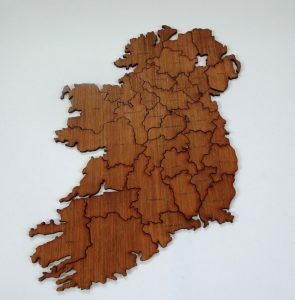 Membership of the ICBI is now open to breweries in the 32 counties on the Island of Ireland. Associate membership status is now available to new breweries who may currently be contacting out their brewing but planning to set up their own premises within the next 2 years.